**PRICE REDUCED! 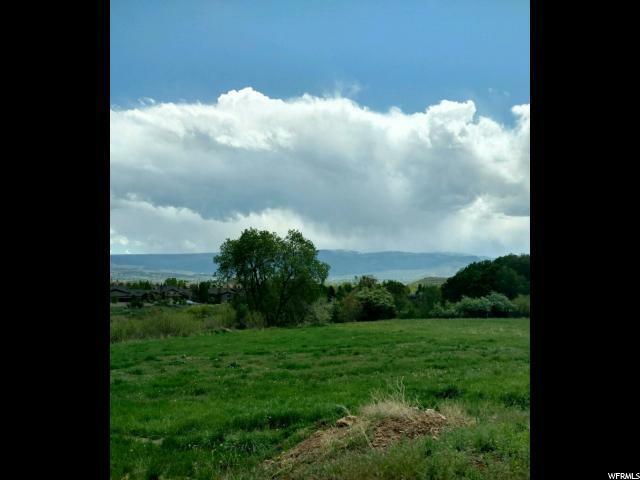 **Absolutely stunning lot in the heart of Midway! 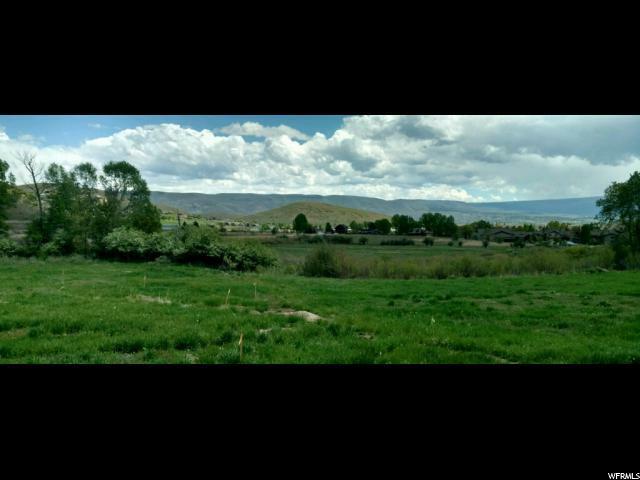 INCREDIBLE views straight from the land, all utilities already stubbed and ready to go, backs up to open space wetland that hasn't been built on with the beautiful Snake Creek running 100 feet behind the lot. 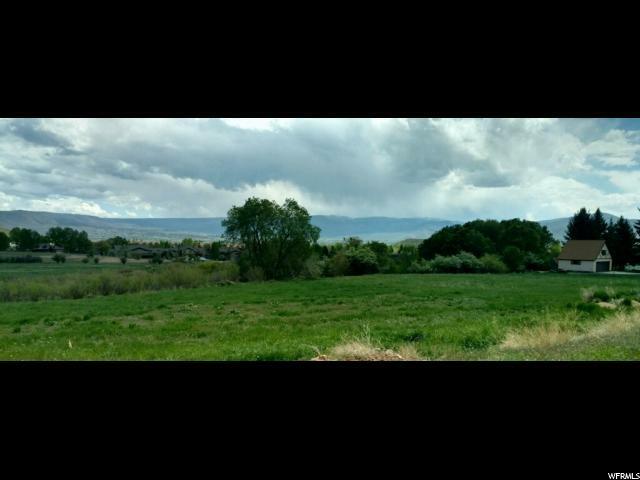 Located near Wasatch Mountain State Park and golf course, convenient to fishing, championship golf, water sports, biking, hiking, and skiing. Perfectly designed for a home with a daylight basement. 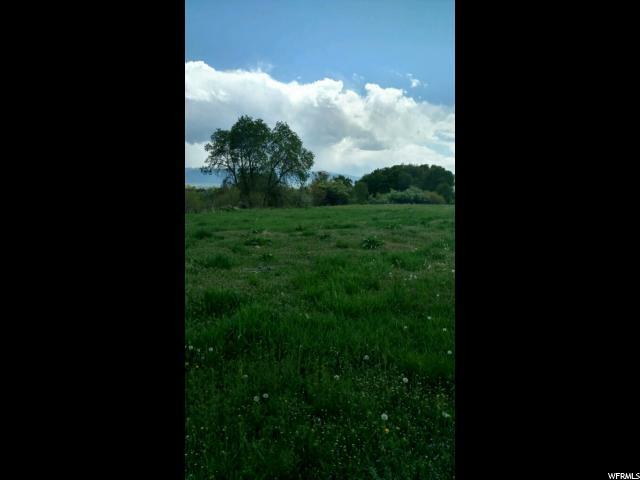 Don't miss this opportunity to come build your dream home on this amazing piece of land today! Listing provided courtesy of Equity Real Estate - Prosper Group. Information deemed reliable but not guaranteed accurate. Buyer to verify all information. © 2019 Wasatch Front Regional Multiple Listing Service, Inc., All Rights Reserved.